Walk Upright is a joint release and appears both on Gare du Nord Records and djummi-records. 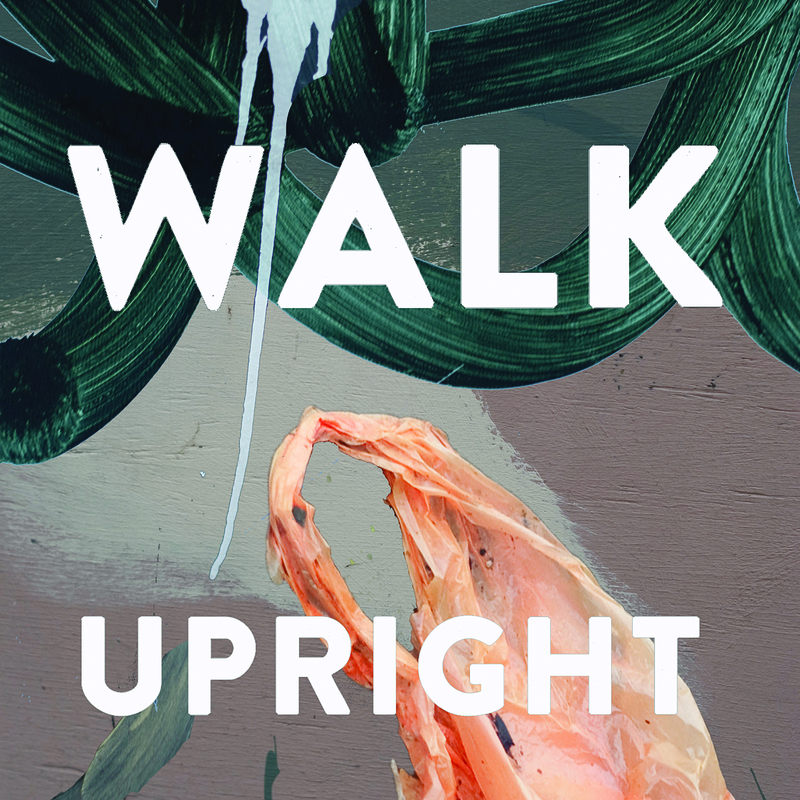 At its heart, Walk Upright is an album about community and isolation; about that feeling when you’re certain that there’s something better out there, but you’ve no idea how to find it. It brims with rage at the pointless pettiness that sometimes threatens to drag us all under, and with the sort of overwhelming love that you worry might just break your heart. It’s hooky as anything as well – boasting the best keyboard lines that Elvis Costello’s Attractions never wrote, and the sort of gleefully skewed magpie-pop smarts that made Super Furry Animals, Beck and Urusei Yatsura such a buzz, way back when. These are songs that deserve to be sung along to. 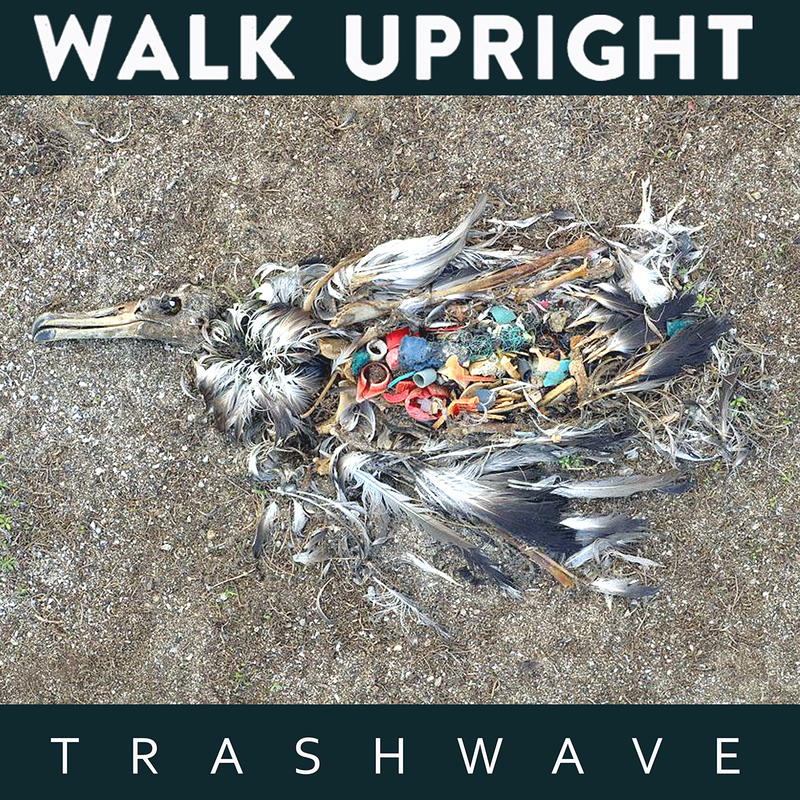 It all kicks off with Trash Wave: a beach, a rotting carcass and a single synth note held just too long for comfort. “It can’t have been real, it can’t have been real” repeats vocalist Dee McGruddy over squalls of guitar, willing a fetid memory from her mind. 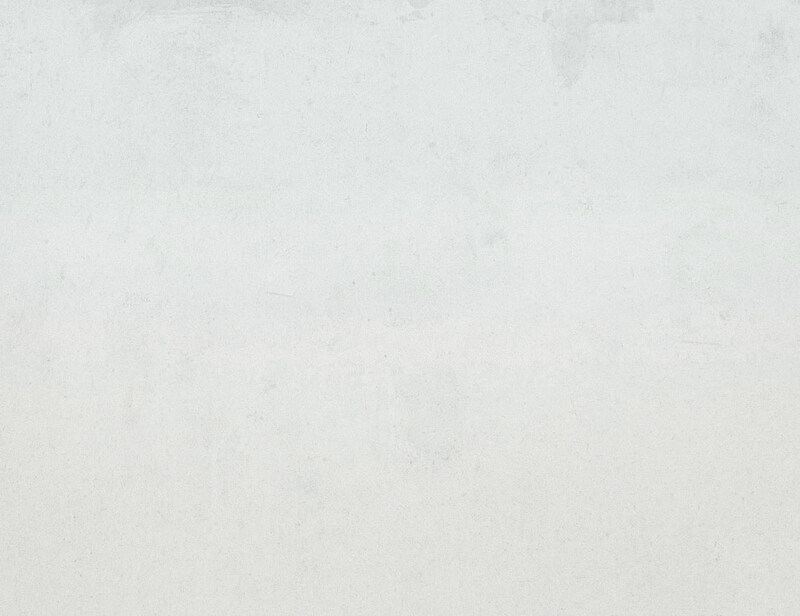 But in gentler moments, the band reveal a gift for creating proper soul music. Wasting My Time is about a love nurtured over a lifetime, with a fiercely tender saxophone solo by Alex Nicoll (Bozo Zoo) marking out the decades in between. 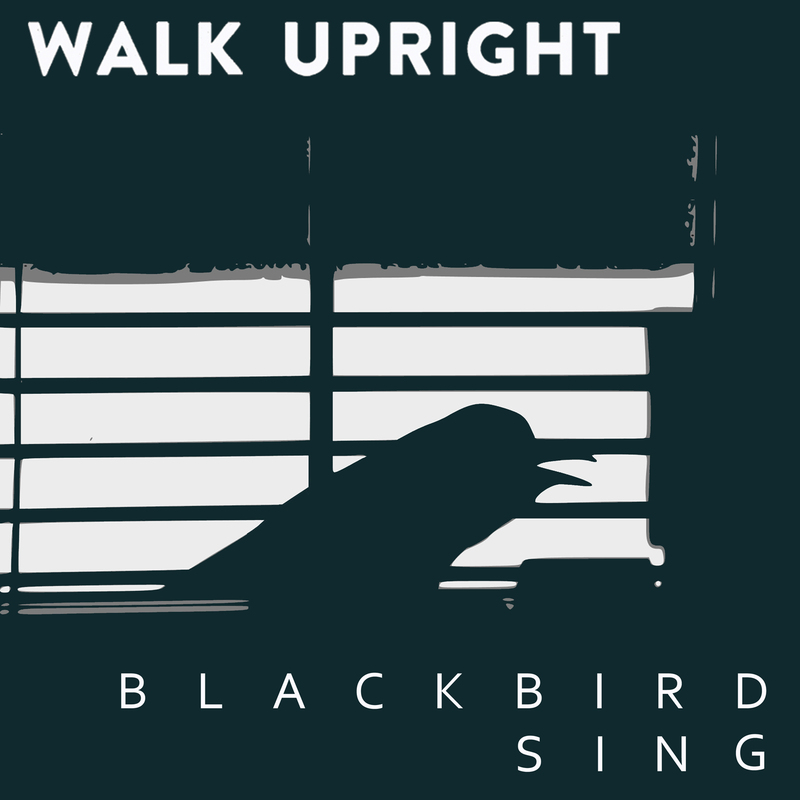 Blackbird Sing tells a troubling tale of rows witnessed through a window. When Osborne hits the final high note, keening “What you saw/don’t happen anymore,” he might be pleading with the blackbirds outside, or with himself. They recorded this album on Thursday evenings at a timeshare studio in Leyton. The studio was in an arch propping up a large road: every time a lorry went overhead, the room rumbled. They had to evacuate mid-recording, sneaking their equipment out in the middle of the night because the gangster landlords had threatened to steal it. It’s a miracle the record ever got finished.